‘Save me the Waltz’ Notably beautiful Zelda fits right into high society here. 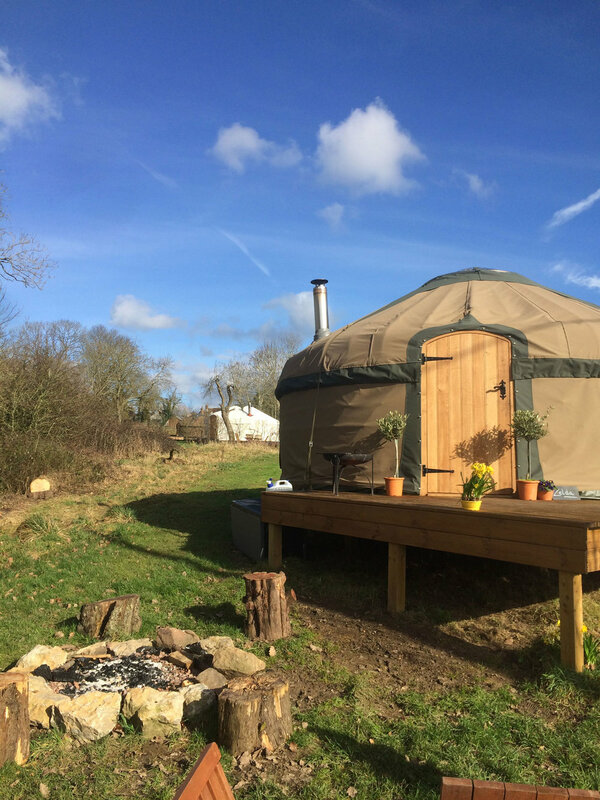 17ft yurt. King size bed. Double fold down sofa bed for 2 adults or two children. Room for a travel cot for a family of 5. 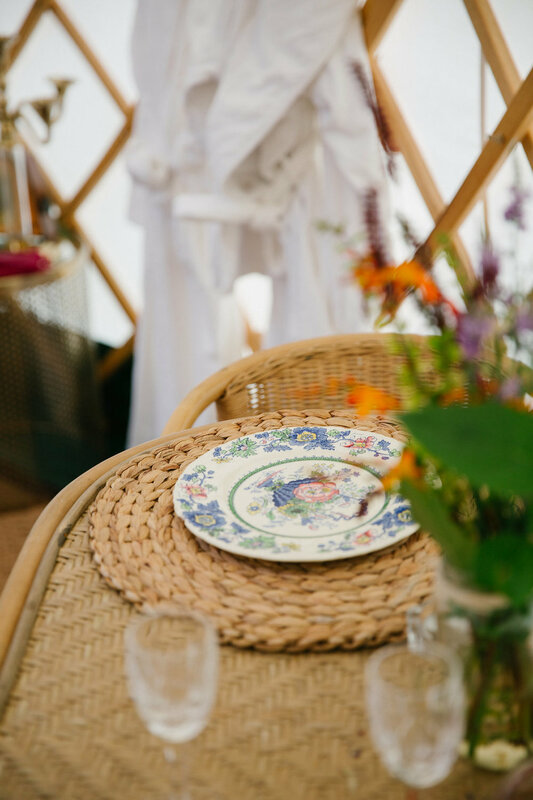 To see availability for all our yurts click here.